The cost of the highway project in Uttar Pradesh includes land acquisition, resettlement and rehabilitation, and other pre-construction activities. The total length of the roads to be developed is 145 kilometres. New Delhi: The centre today approved a Rs 3,691-crore highway project in Uttar Pradesh as part of the Golden Quadrilateral between Delhi and Kolkata. "The Cabinet Committee on Economic Affairs, chaired by Prime Minister Narendra Modi, has given approval for development of six-laning of Chakeri-Allahabad section of National Highway (NH) 2 in Uttar Pradesh," the Ministry of Road Transport and Highways said in a statement. The cost of the project is estimated at Rs 3,691.09 crore, including cost of land acquisition, resettlement and rehabilitation, and other pre-construction activities. The total length of the roads to be developed is 145 kilometres. "This work will be done under National Highways Development Project Phase V on Hybrid Annuity Mode," the statement said. The project will reduce travel time and ease traffic between Chakeri and Allahabad. 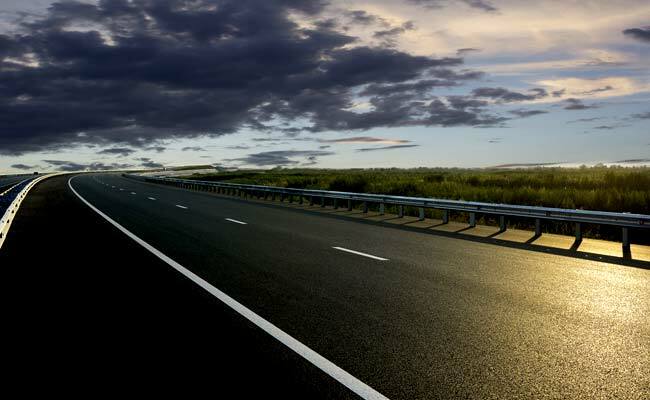 The project on National Highway 2 is on the Golden Quadrilateral between Delhi and Kolkata. It road will touch southwestern Uttar Pradesh locations such as Kanpur Nagar, Ruma, Chaudagra, Malwa, Fatehpur and Kaushambi. Kanpur is one of the oldest industrial townships in north India. "In the project, there is a provision of 11 truck layby where trucks stop mainly for loading and unloading. There is also a provision of bus layby at 18 locations. Nine flyovers are also proposed in addition to 14 vehicular underpasses and 25 pedestrian underpasses," the statement said. The centre said the project will increase employment potential for local labourers. "It has been estimated that a total number of 4,076 man-days [work hours] are required for construction of one kilometre of highway. As such, employment potential of 5,91,000 man-days will be generated locally during the construction period of this stretch," the statement said.